Going about your “business as usual” isn’t going to inject any growth into your current construction business. To really focus on expanding, you have to think outside the box and figure out the most effective ways to elevate your company. 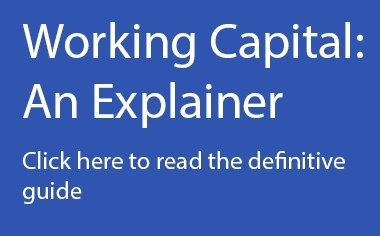 What could you accomplish with some extra working capital? Here are a few ideas to get the ball rolling. The construction industry typically comes with seasonal highs and lows depending on where you operate. While you might have a slow month or two of business, you likely still have financial obligations to take care of, such as payroll and employee benefits and other regular expenses. 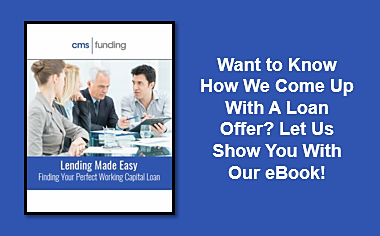 With more working capital, you can avoid being late on payments or lose quality employees because payday came late. It can also give you the flexibility to bid on larger projects that might have a slower start time but would be more lucrative in the long run. No matter what type of construction you specialize in, you can use working capital to incorporate more expensive products into your buildings in order to increase your margins. This involves targeting a higher-end client in order to support the price rise, but when you focus on the right upgrades, you can do well while still spending the same amount on labor. Think of bigger ticket items like upgraded decking materials that don’t increase your labor costs. The best way to grow your business is to become as efficient as possible. Oftentimes, this means being able to utilize the latest equipment to get the job done quickly and effectively. 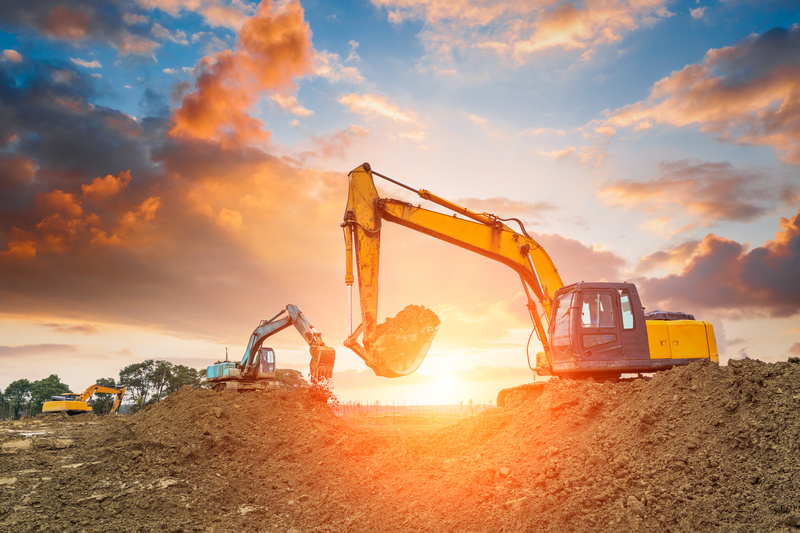 Working capital lets you make those upgrade purchases so that you and your employees aren’t slowed down or restricted by a lack of equipment. You can also use working capital to invest in better technology and customer management software to improve and streamline your customer service. Get smart about using your working capital in a way that is efficient and strategic for your construction business. When you do, you’ll reap more benefits with less effort, making it a total win for you and your team.